 Smithton Medical Services is the only GP practice in Smithton on the NW coast of Tasmania, a town of 4,000 people situated an hour’s drive from Burnie. Centrally located in the township, the practice is accredited by AGPAL and provides primary health care to the Circular Head region, with its population of over 8,000. A friendly, efficient, privately-owned country practice, Smithton Medical Services is seeking to recruit an experienced full-time GP/VMO (8-9 sessions per week) to replace a doctor who is leaving. The practice provides Rural Medical Practitioner cover at the Smithton District Hospital, the nearest tertiary hospital being an hour away at Burnie. After-hours on-call duties are shared amongst all the doctors, who also conduct home visits to the local aged care facility. The case load is varied, interesting and crosses the whole spectrum of society, and an interest in teaching would be useful given that the practice frequently has medical students on placement. Superb recreational and lifestyle opportunities are available in this welcoming community, everything from surfing at world famous Marrawah, dining at Stanley (recently the location for a Hollywood film), hiking in the magnificent Tarkine wilderness or checking out the tulips at Table Cape. In addition, there are good quality local schools catering for Kindergarten through to Year 12. The team currently comprises seven full-time GPs (including one registrar), a pool of four practice nurses, a practice manager and six receptionists. The practice is an accredited training practice for RACGP and ACRRM registrars of all levels, with excellent learning experiences to be had. The University of Tasmania Rural Clinical School works closely with the practice and you may qualify for the title of Lecturer or Senior Lecturer on the basis of your involvement at Smithton Medical Services. Facilities include seven well equipped consulting rooms, a minor procedure theatre and a nurses’ room, and state of the art equipment for general practice. Fully computerised, the software used is Medical Director and Pracsoft. The practice is well supported by the Smithton District Hospital and a variety of visiting allied health services and is a pathology collection point. The hospital has twelve acute beds and offers A & E services, midwife clinical care, palliative care, oncology, x-ray and general medicine of a minor nature plus an on-site nursing home. Consulting hours are Monday to Friday from 8.30 am to 5.30 pm and weekend clinics are held for emergency patients on Saturdays and Sundays from 4.00 pm to 5.00 pm. The practice offers a mixture of bulk and co-payment billing. Earnings potential is above average. The practice is offering a competitive remuneration package based on a percentage of earnings and welcomes discussions with potential candidates. Additional remuneration is available through the Department of Health & Human Services for work undertaken at the hospital. Part-time work or job sharing can be negotiated if that suits you better. In addition, you are welcome to do a locum placement so that you can have a taste before committing.